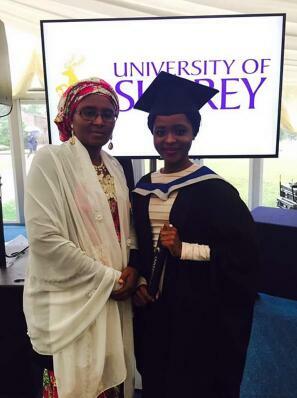 Beauty with brain.Nigerian lady,Fatima Iliasu, from Kano has graduated with First Class in Civil Engineering from University of Surrey, UK. 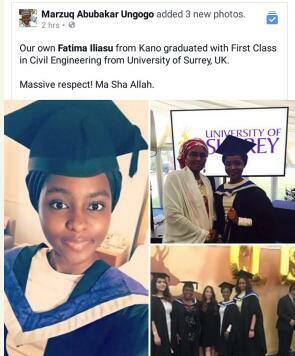 Massive respect! 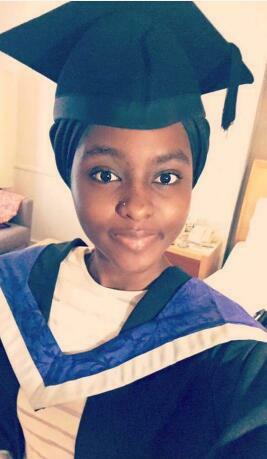 Congrats to her!